Dr. Killian is a scientifically published and award winning psychologist with over 30 years of experience in individual, couples, and family psychology for all ages, child, adolescent, adult, and geriatric. 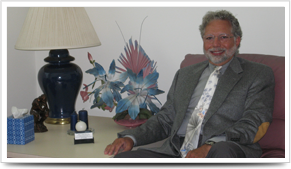 Grant A. Killian, Ph.D. is a Florida licensed psychologist (PY 3298) licensed since 1983. He received his Ph.D. and M.A. from the University of Chicago where he was the recipient of the National Research Service Award and the Noyes Foundation Award. He received his Clinical Internship at the Illinois State Psychiatric Institute in Chicago and his post-doctorial residency at St. Elizabeth's Hospital in Washington, DC. He received his B.A. from New College in Sarasota, Florida, and graduated from Prep School from Tabor Academy in Marion, Massachusetts with several awards. Dr. Killian has had extensive training and supervision from number one rated schools and renowned psychologists and psychiatrists in the field. He has also taught for over 12 years in a doctoral program to those doctoral students who are now in the field of psychology. 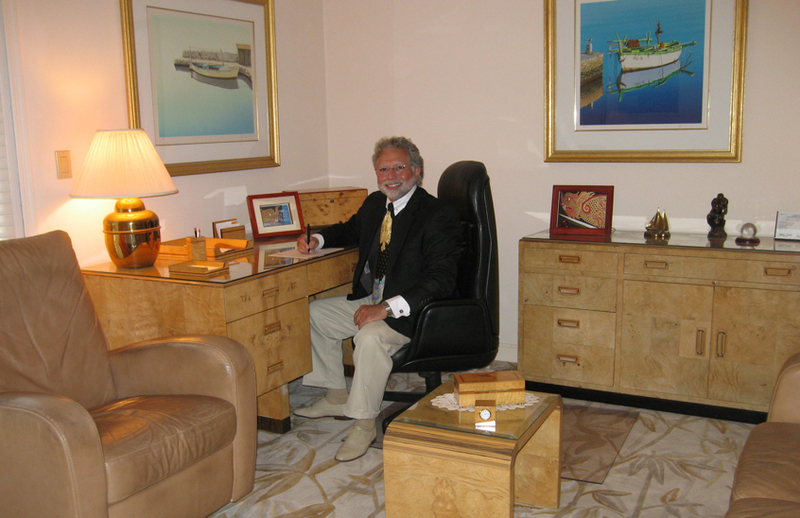 As a result he has been a recognized expert in numerous areas of clinical psychology. For a complete list of services, procedures, treatments, diagnoses and modalities click below. Dr. Grant A. Killian has published a book on parenting, over 35 scientific publications and book chapters, with 20 awards, 17 presentations, broadcast interviews and has taught over 60 doctoral seminars during his 12 years he was Associate Professor while at Nova University Graduate School of Psychology. Since 1983 Dr. Killian has been recognized and approved as a Medicare provider, credentialed by numerous insurance panels, and continues to be recognized by 28 different insurance networks throughout the United States with excellent standing, no malpractice suits or formal complaints. 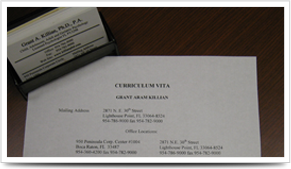 For all new patients please click the tab below “View Forms”. 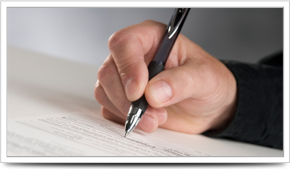 Click to print the appropriate form and completely fill out our new patient forms. You may bring the documents with you to your first appointment. We will need all information completed before meeting with Dr. Killian. Copyright 2019 grant a. killian ph.d., P.A.